CLICK HERE TO DONATE THROUGH AN INTERACTIVE SHOPPING EXPERIENCE OR DONATE DIRECTLY USING THE FORM BELOW. Each $25 buys 125 pounds of food (100 meals). 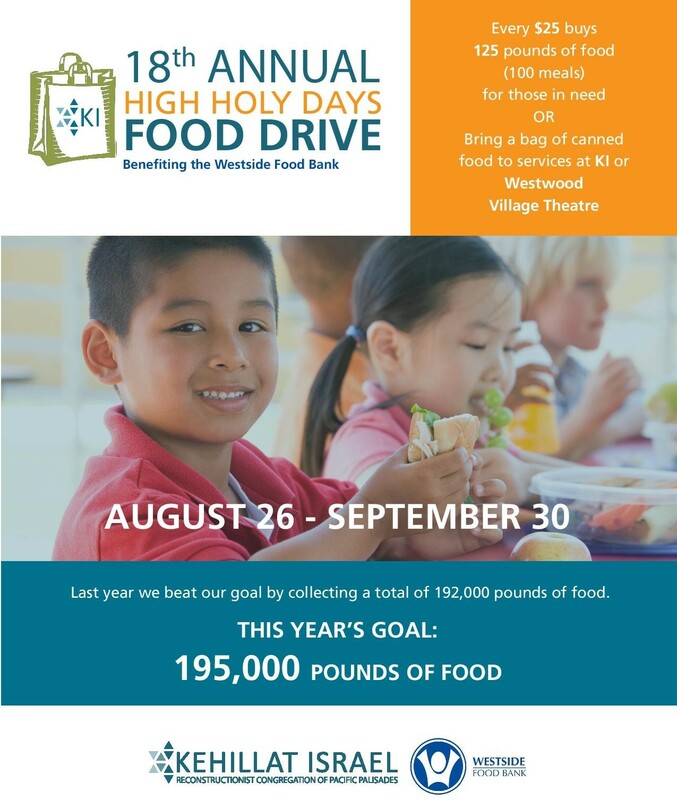 THIS YEAR'S GOAL: 195,000 pounds! * How many bags of groceries would you like to purchase ($25 each)?